We specialise in creating perfectly crafted WordPress based websites to fit the needs of our clients. We always try and push the boundaries as far as we can to deliver a product that is truly unique. We offer custom designed solutions, more cost effective template solutions and well as website hosting and maintenance as well. To compliment our service offering we also create logos, design branding and manage the online reputation for our clients. 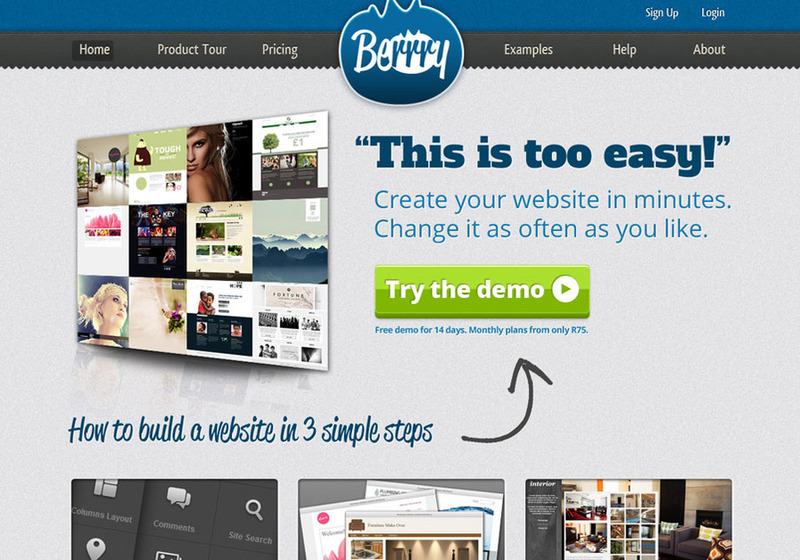 Our latest initiative - Berrry website builder. Allows you to create an agency class website at a fraction of the cost.